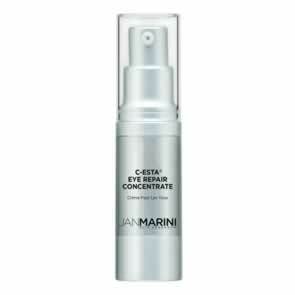 Jan Marini C-ESTA Serum is a powerful antioxidant serum, featuring Vitamin C and DMAE to help reduce the appearance of fine lines and wrinkles. 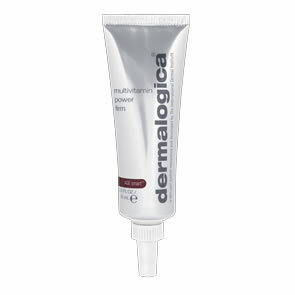 With continued use skin texture will appear smoother and deep lines will be less pronounced. Skin will look more even-toned and healthier. Stable form of Vitamin C for increased shelf life. Encourages Vitamin E production in the skin. Facial countours will appear tighter and more defined. Shake bottle well. 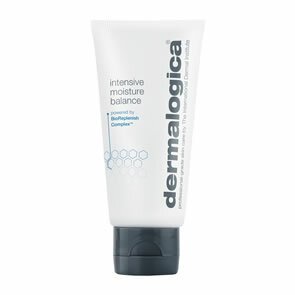 Apply sparingly morning and evening to clean skin. Apply over entire face, neck and behind ears.